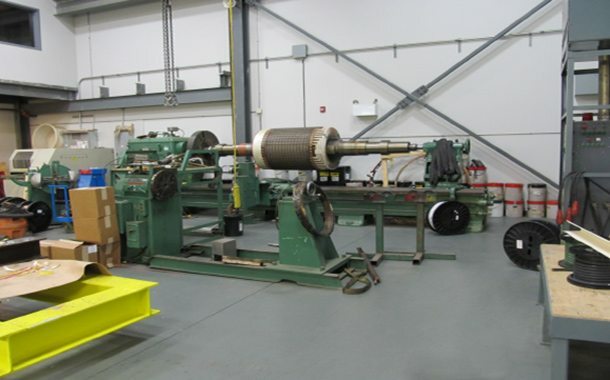 Our full service shop has the capability to repair the largest equipment in Western Canada. Because your business never closes, ours doesn’t either. We offer 24/7 onsite and in-shop repair and maintenance services. Pick-up and delivery are available. Our team of knowledgeable and experienced sales and service staff work with you every step of the way to ensure your equipment is repaired, replaced or serviced as quickly and skillfully as possible. Or, do you have special requirements? Call us today. We’ll tell you what we can do for you!